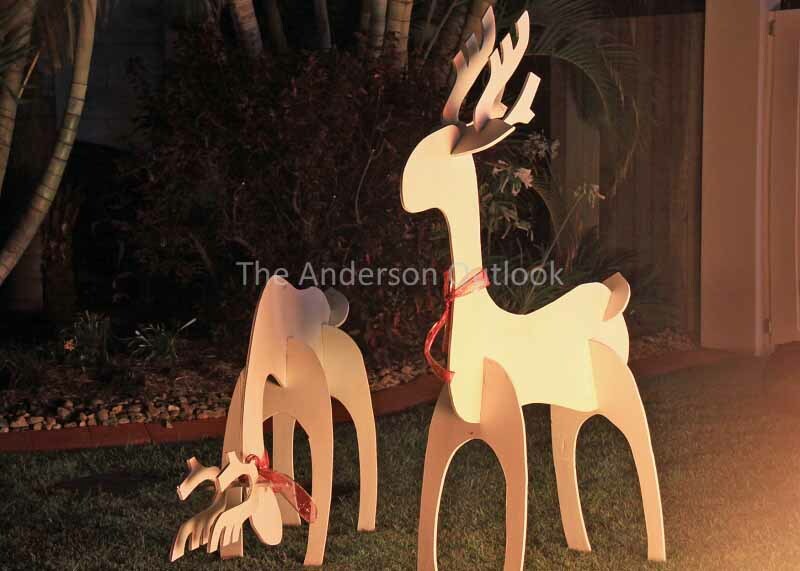 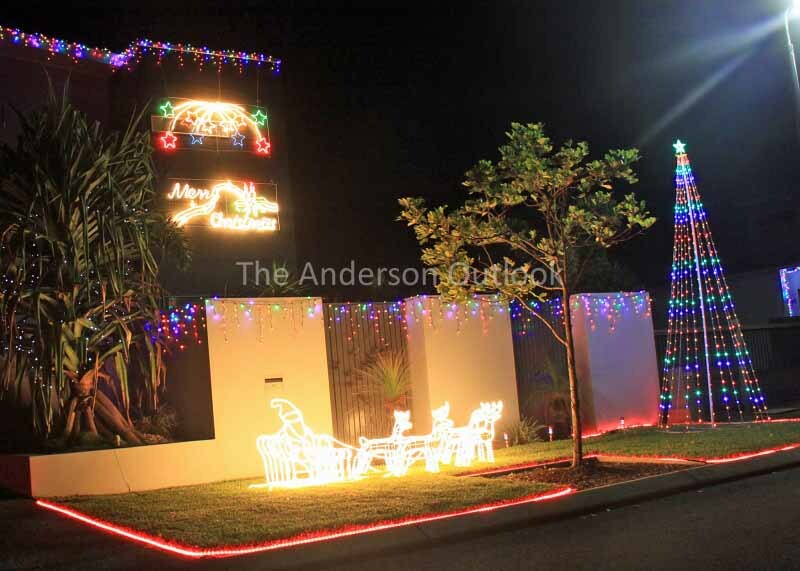 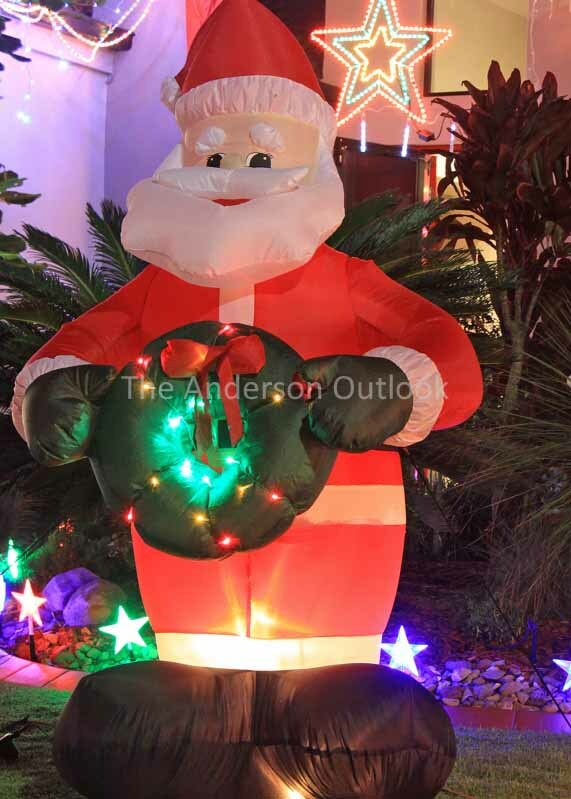 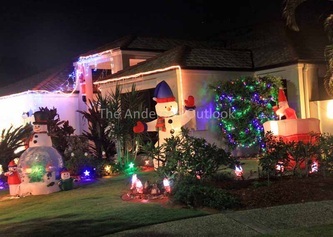 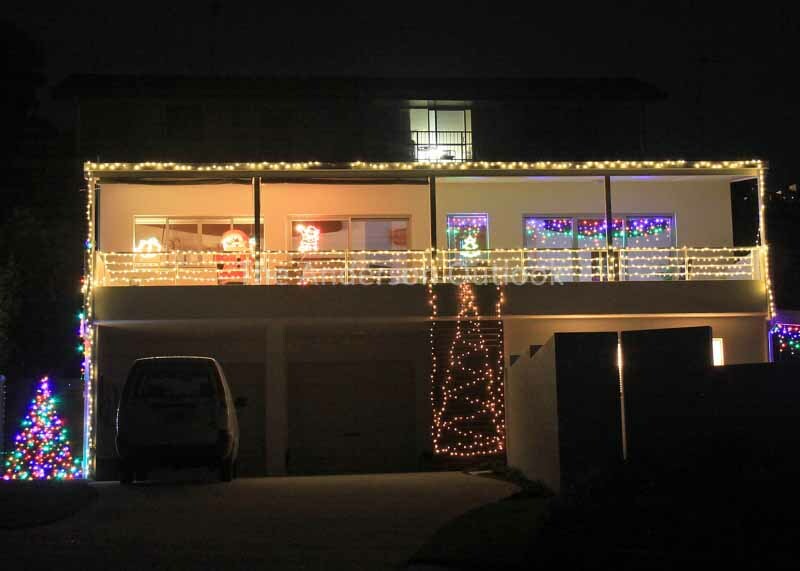 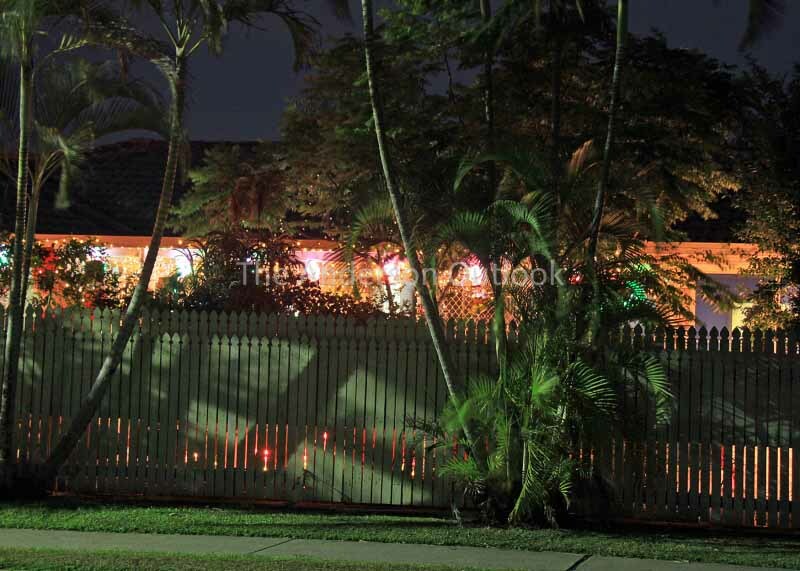 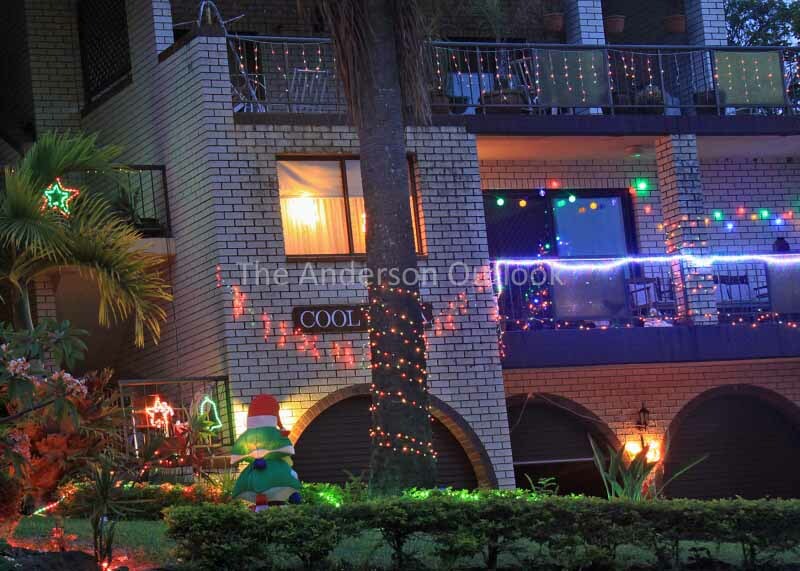 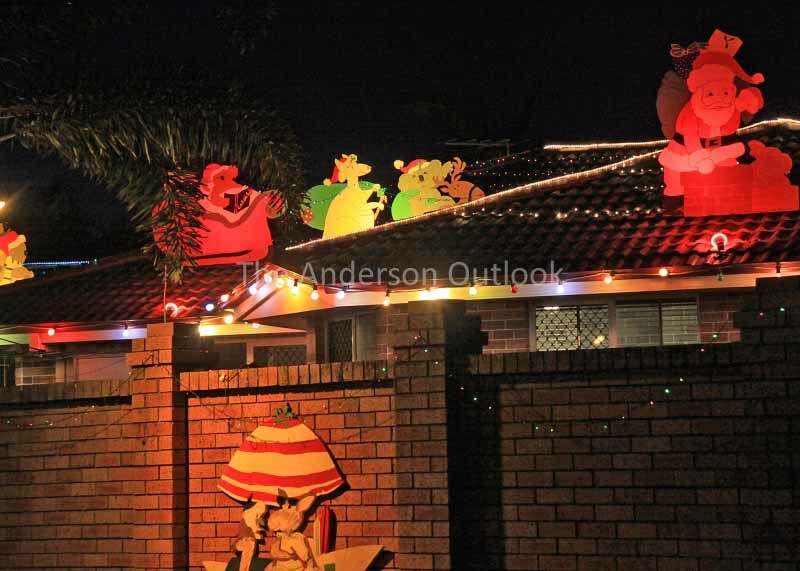 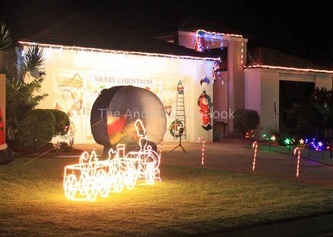 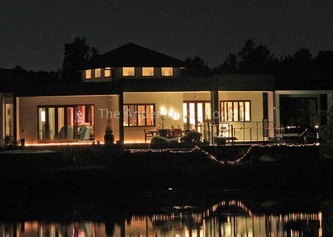 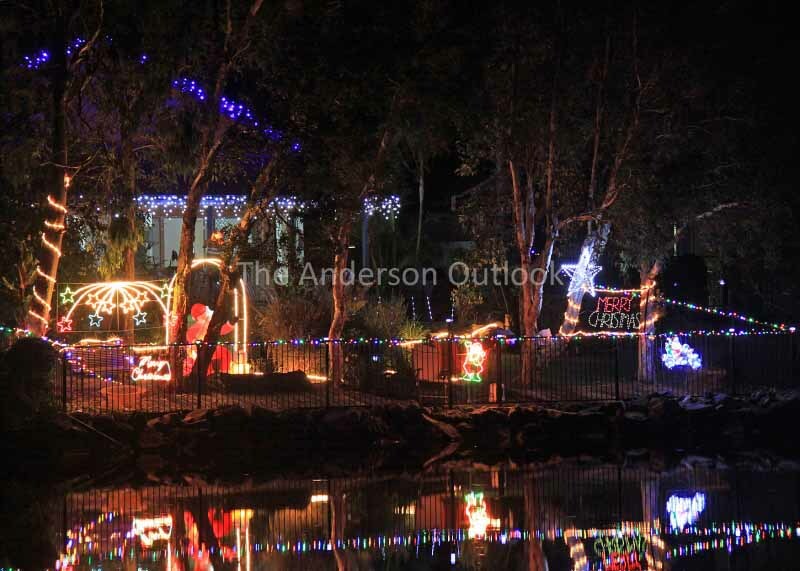 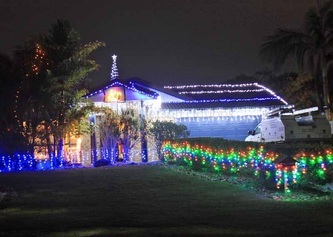 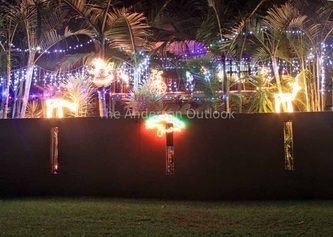 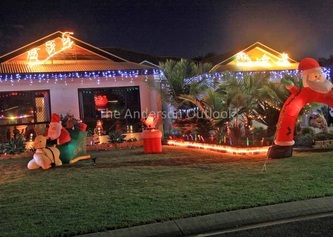 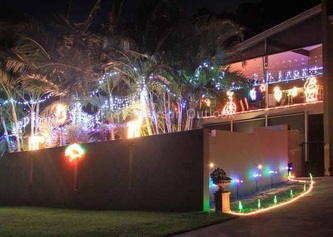 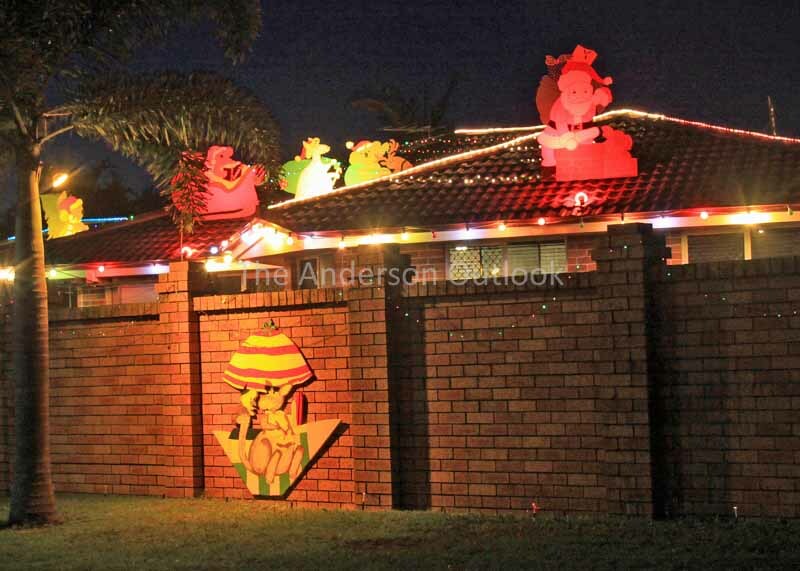 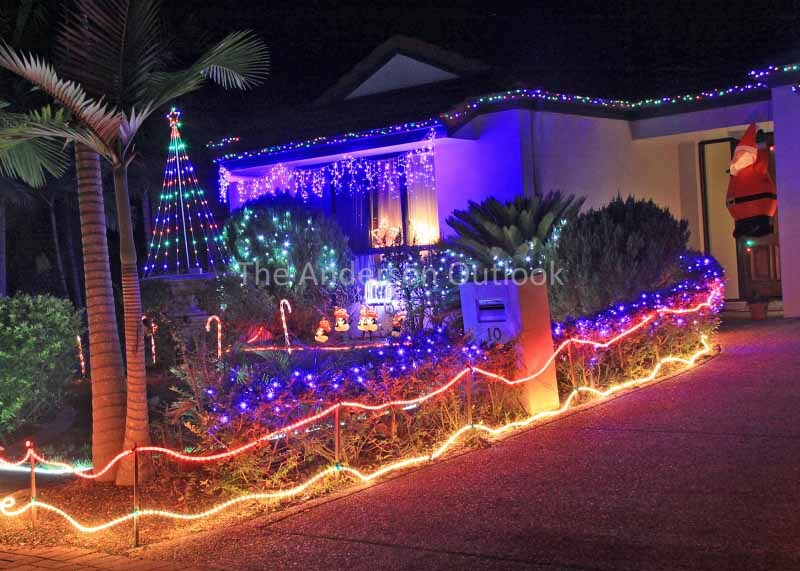 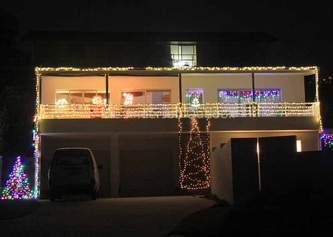 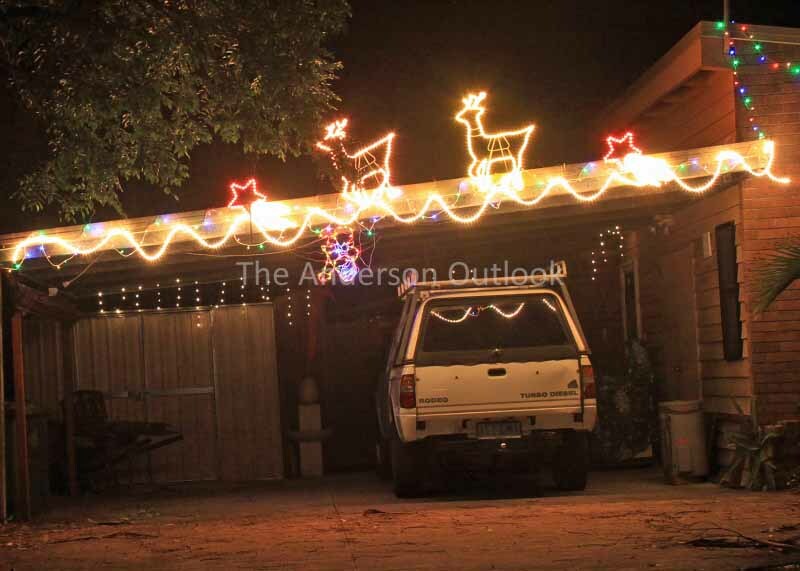 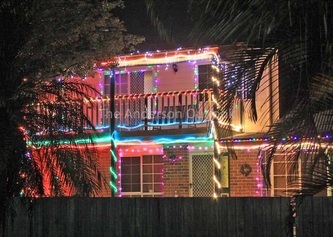 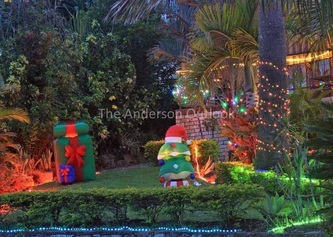 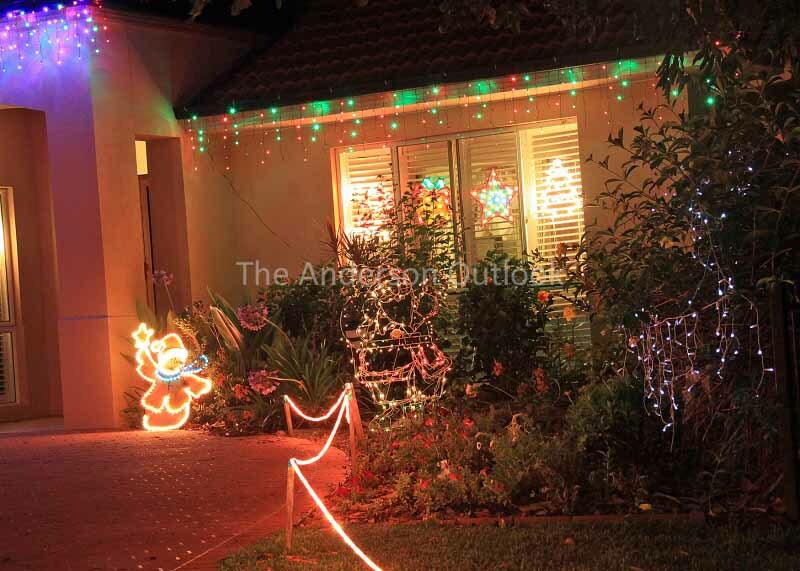 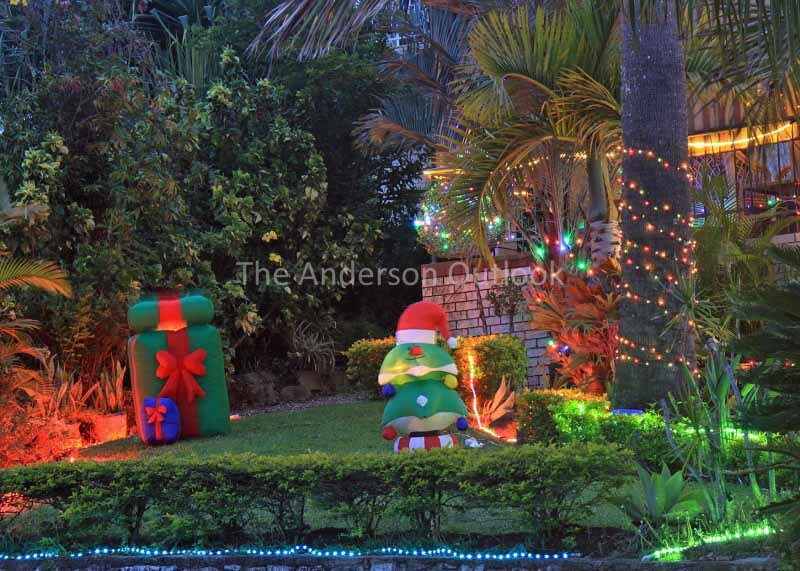 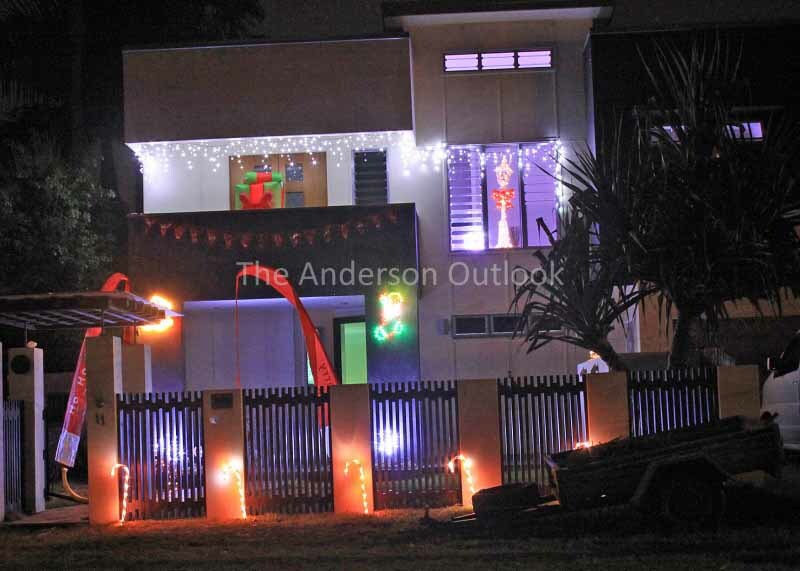 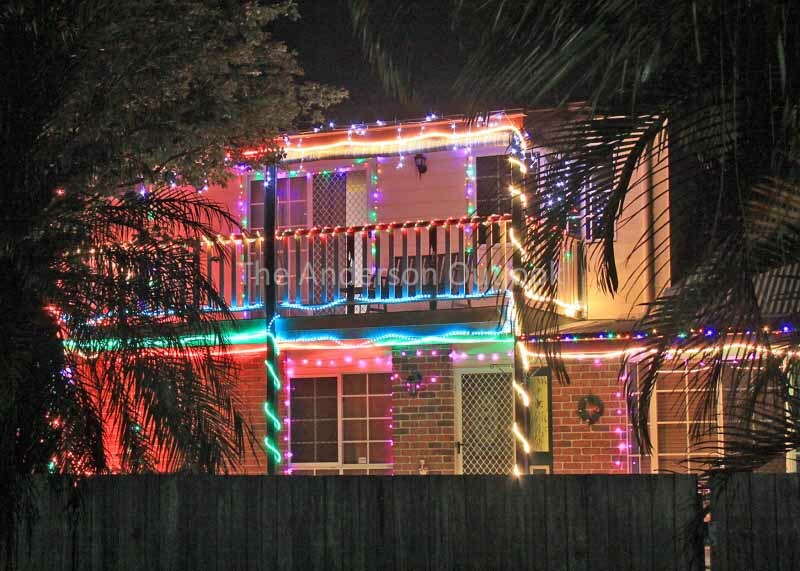 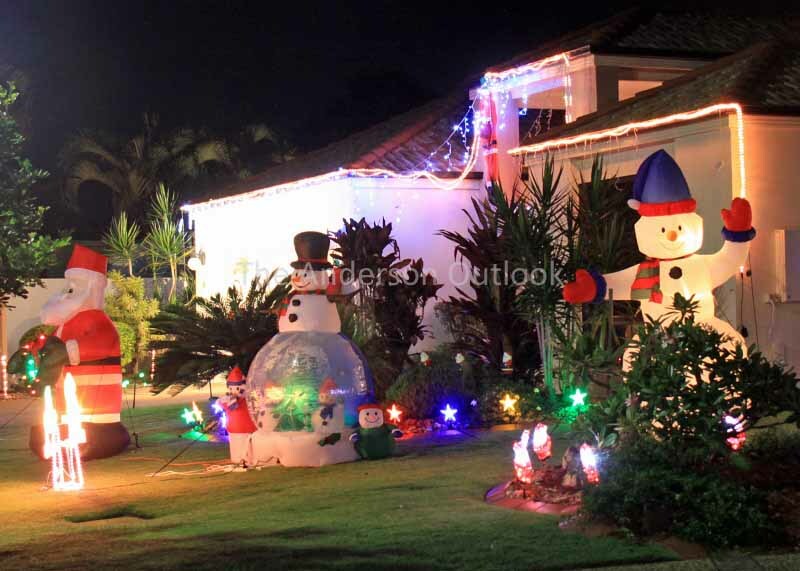 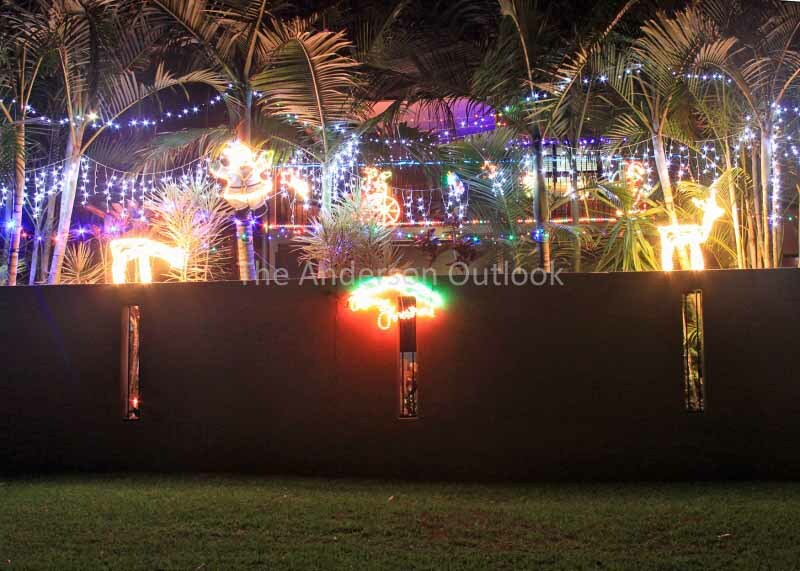 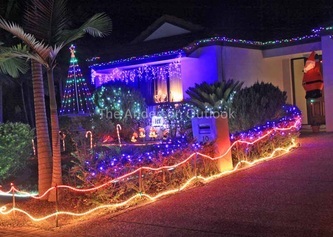 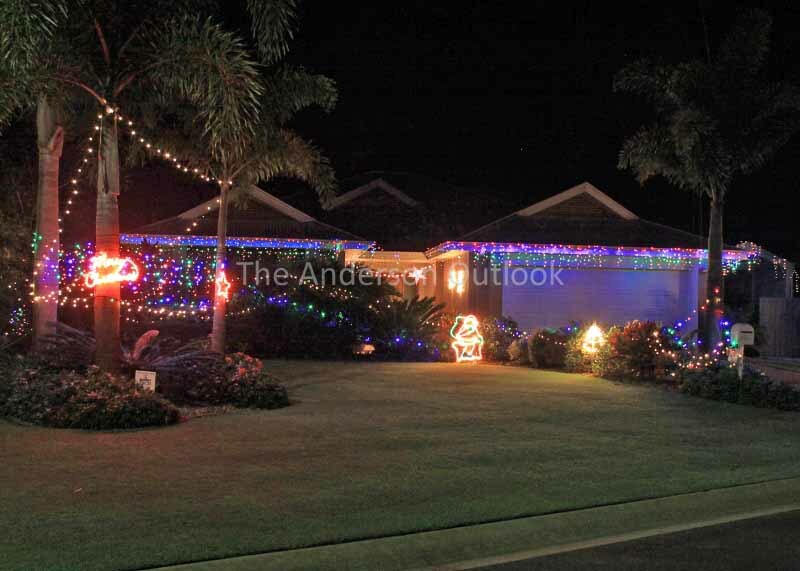 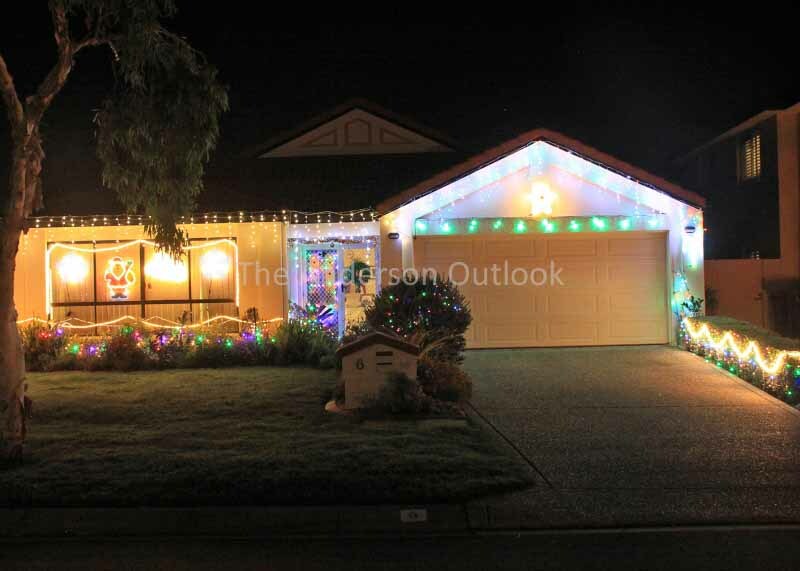 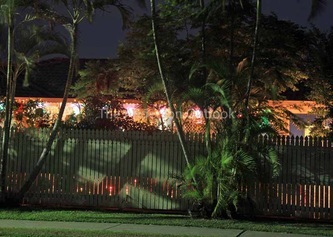 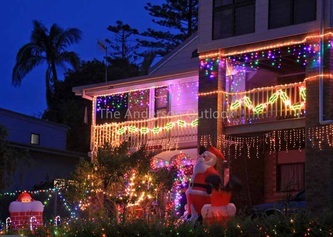 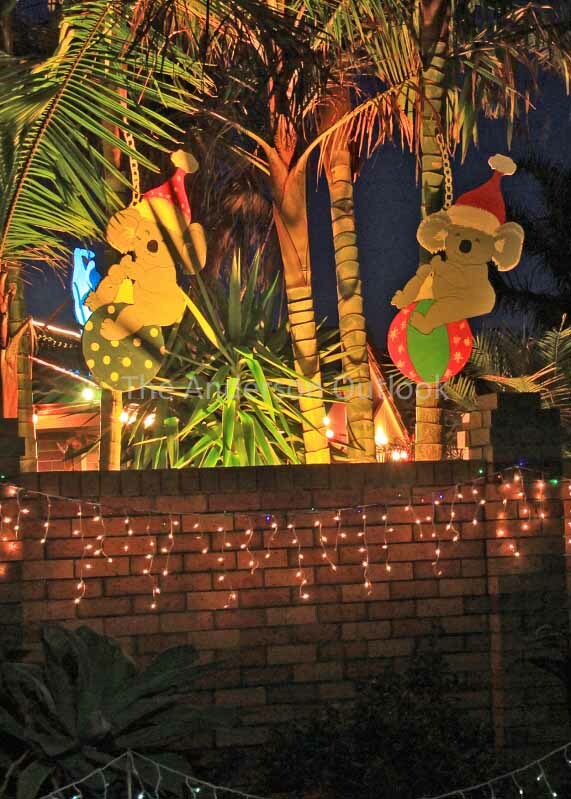 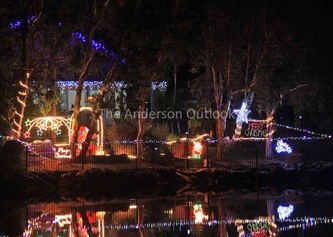 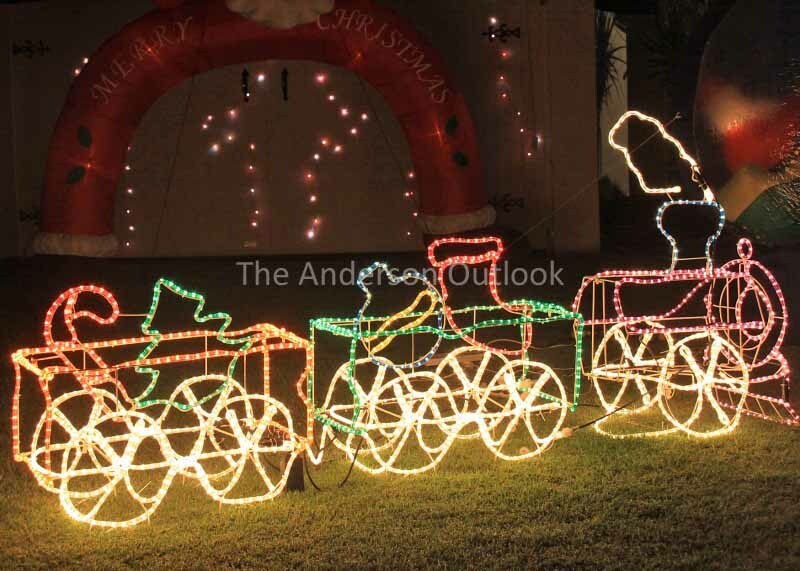 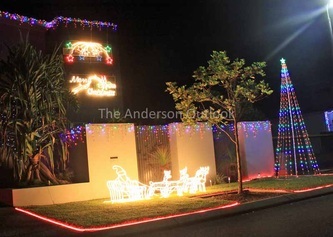 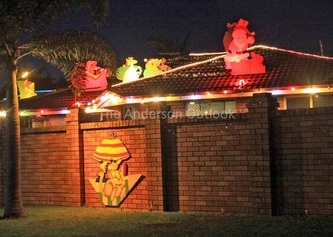 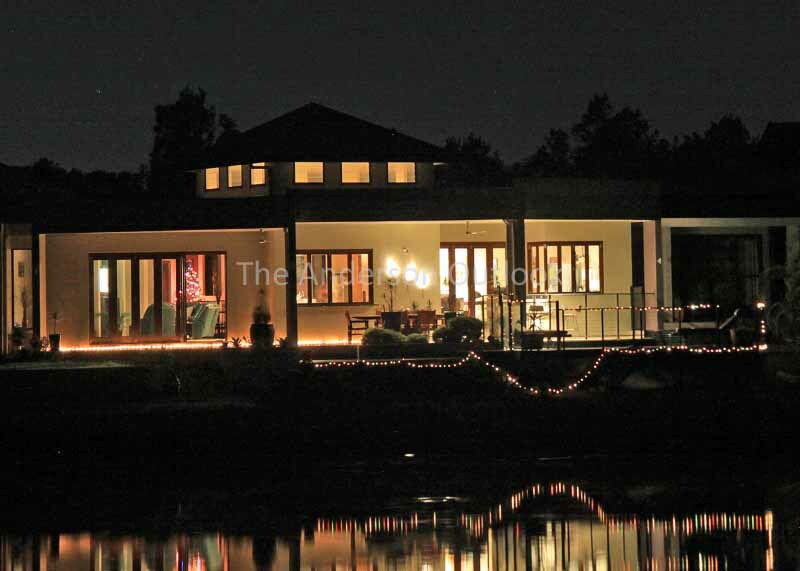 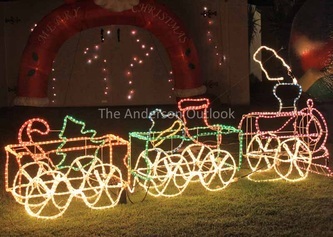 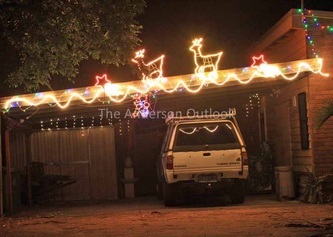 'Light Up Your Street' is a Christmas lights tour covering from Twin Waters to Emu Mountain Estate on the Sunshine Coast, Qld. It was started in 2006 by proud Coolum locals Kim Anderson (The Anderson Outlook) and Kerry Glover of North Shore Realty. 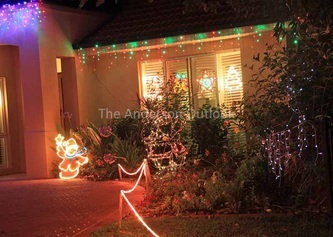 Each year, sponsors provide prizes and each house that registers on the tour goes into the prize draw. 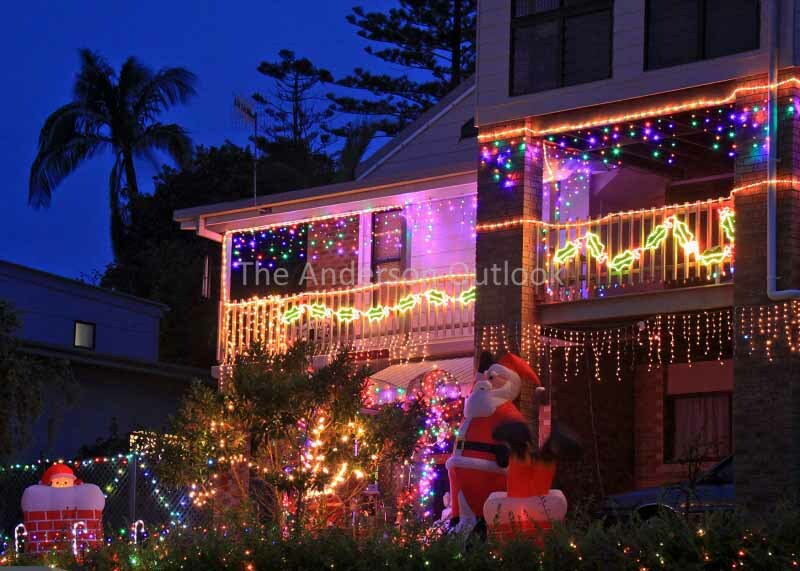 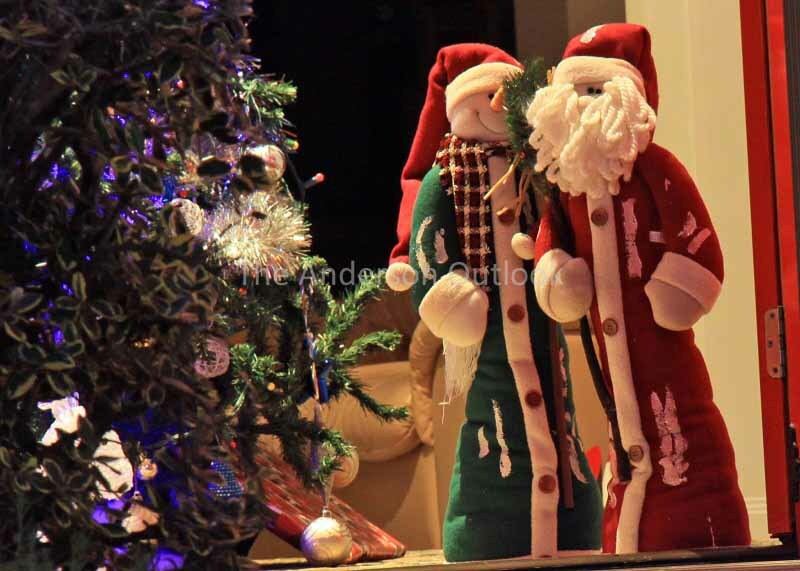 The aim of the tour is simply to encourage and share the spirit of Christmas in our local area - and just like children, we love looking at all the beautiful lighting displays! 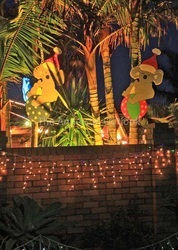 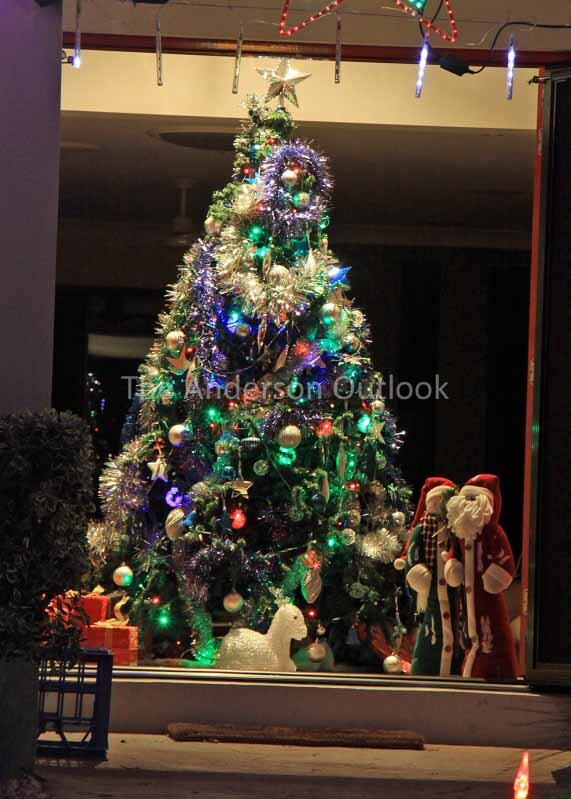 In the month leading up to Christmas, a tour guide is available for download at www.coolum.com.au.